Northland may have JUST the right one for you! 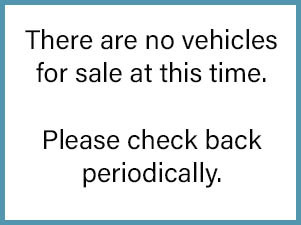 We are currently accepting bids for the vehicles shown below. Watch this page for updates! 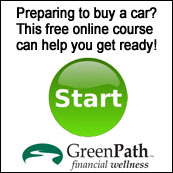 Can I finance a vehicle that's up for bid? Of course! You'll just need pre-approval before the sale date. Call 989-739-1401 and our friendly staff will be happy to assist you. How do I place a bid? It's easy! Just fax a completed bid form to 989-739-7781. Bid forms are also available from any Northland branch. Can I see a car in person? Absolutely! All vehicles are sold as-is and we recommend you inspect them thoroughly before placing a bid. Each vehicle's current location is shown in the description. Autos may be inspected weekdays from 9:00 AM to 4:00 PM. Stop in, or call 989-739-1401. Ready to place a bid? Fax a completed bid form to 989-739-7781 or complete at any Northland branch.